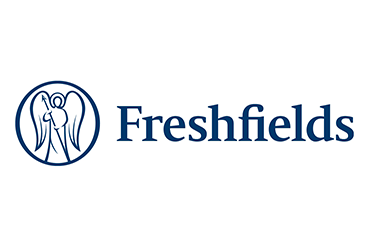 This one day workshop is a fantastic opportunity to experience life at Freshfields. You will learn more about the firm, its practice areas, and its strategy for the future. It will also help you develop your understanding of our selection process and the skills you need to demonstrate to secure a vacation scheme or training contract.